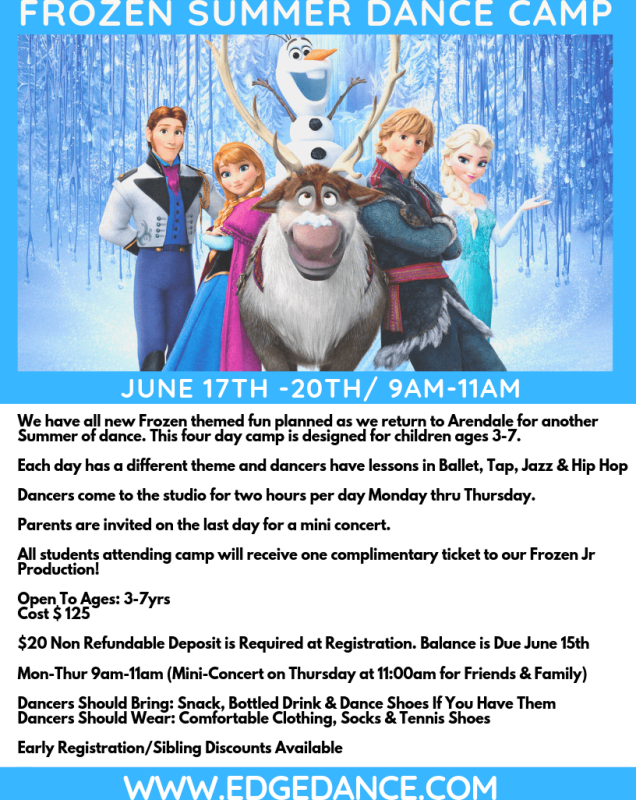 We have all new Frozen themed fun planned as we return to Arendale for another Summer of dance. Each day has a different theme and dancers have lessons in Ballet, Tap, Jazz & Hip Hop. Parents are invited on the last day for a mini­ concert. All students attending camp will receive one complimentary ticket to our Frozen Jr Production! 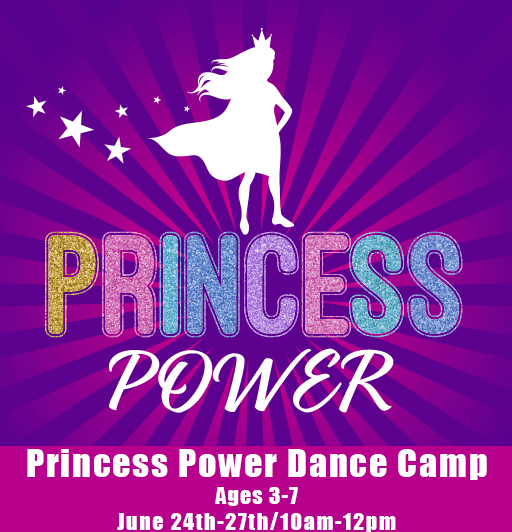 Embrace the power of your inner princess and join us this summer! Dancers ages 3-7 will sail with Moana, see the impossible become possible with Mary Poppins, find their inner beauty with Belle, and create a winter wonderland with Elsa. 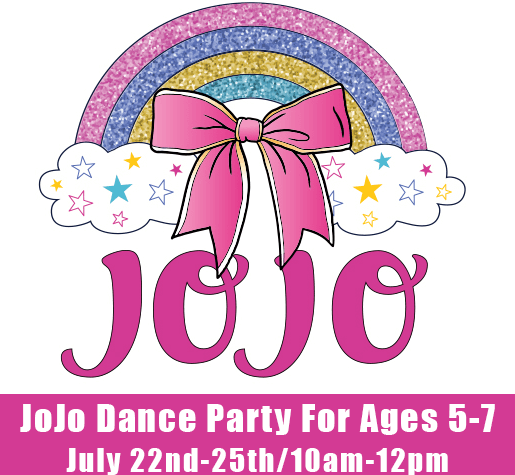 Join us for a journey of dancing, arts & crafts, and endless amounts of fun! Each day dancers will celebrate with a different princess and learn tap, jazz, and ballet dances. 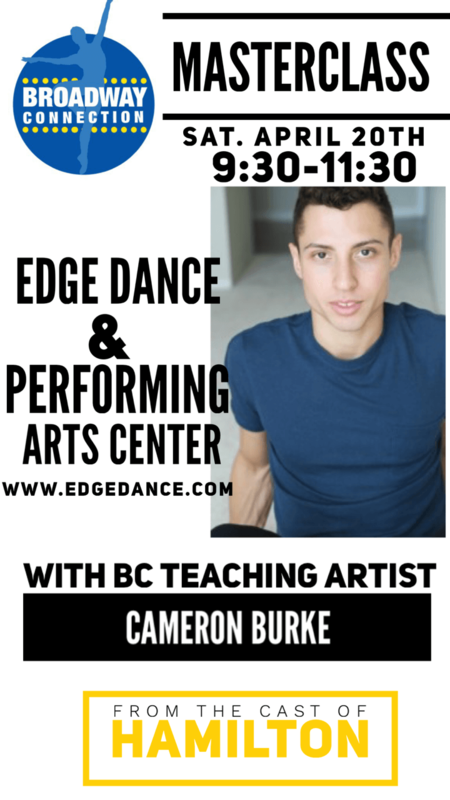 This popular camp fills fast, so don’t wait to sign-up! $20 Non Refundable Deposit is Required at Registration. Balance is Due June 1st. Join us for this week of High Energy Fun! 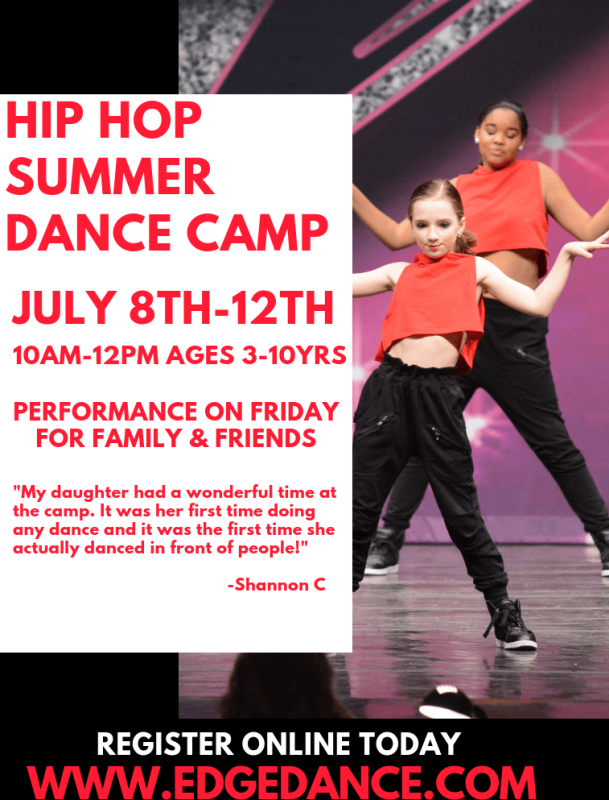 Hip Hop dance focuses on rhythm and musicality while promoting physical fitness. Hip Hop combines street dance with Funk and Jazz commonly seen on television and music videos. 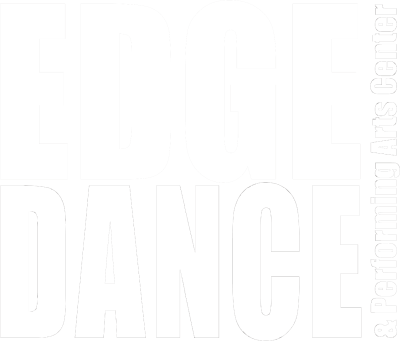 Daily classes will consist of warm ups, conditioning to teach strength and stamina and combos to age appropriate music. Multiple classes will be offered and organized by age and skill level. All skill levels are welcome. Dancers Should Bring: Snack & Bottled Drink. Dancers Should Wear: Comfortable Clothing and Tennis Shoes. Great camp for a new or experienced student interested in musical theatre. 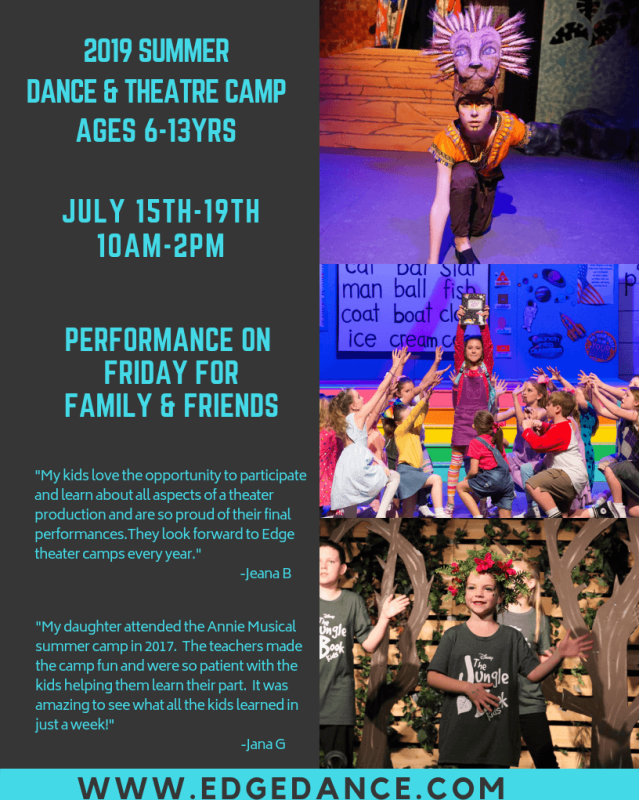 During this week long theatre and dance camp, students will participate in all aspects of a Musical production. 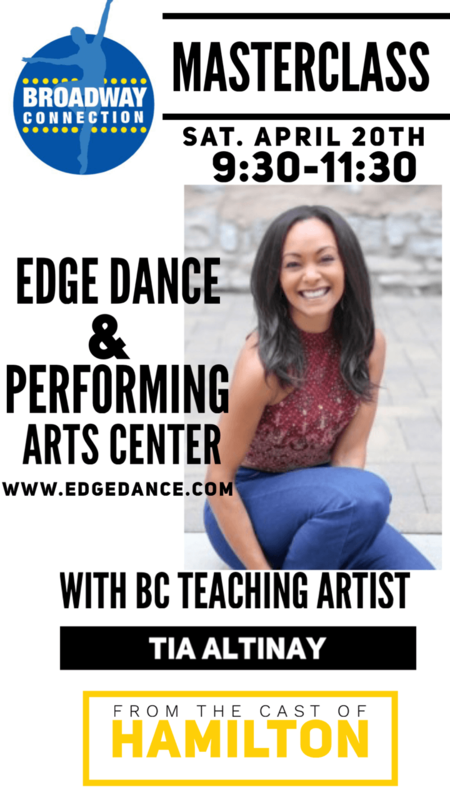 They will learn how to audition, get vocal instruction and learn different genres of dance. Each student will be given a script & music cd to keep. 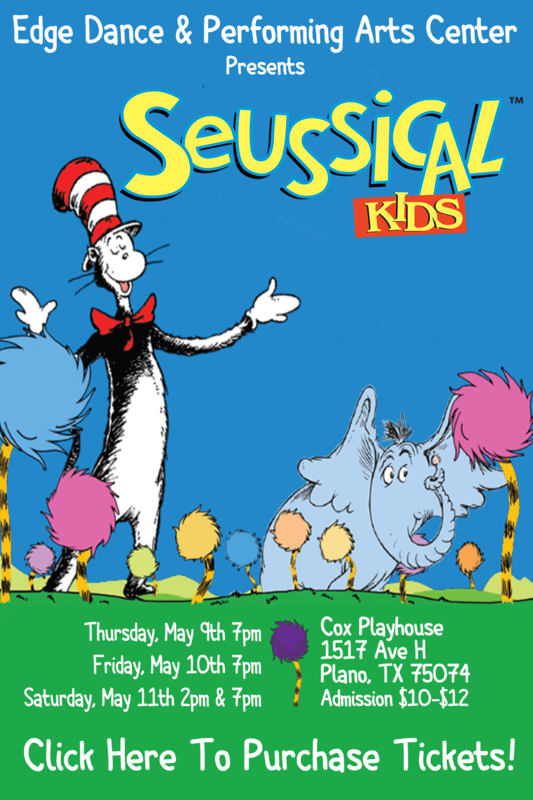 Mon-Fri 10am-2pm- Students will perform their musical production on Friday at 2pm for family and friends. Dancers Should Bring: Lunch & Bottled Drink.